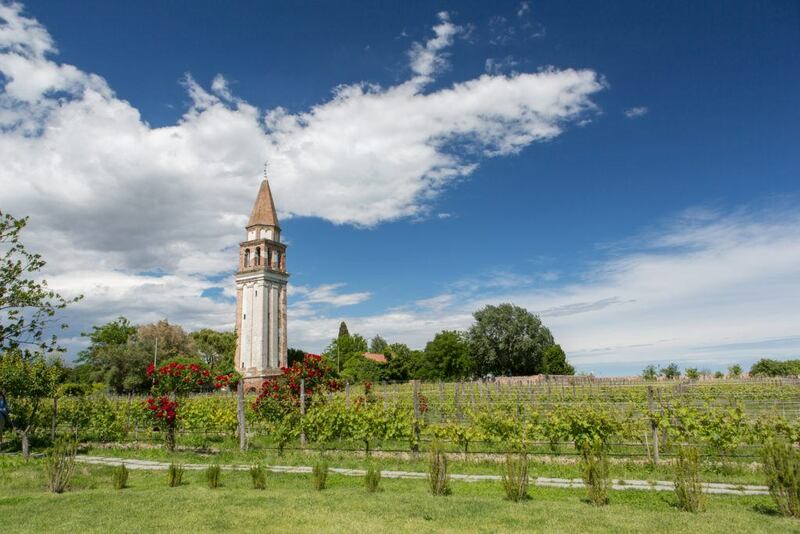 Venissa is the perfect example of a “walled vineyard.” It was restored by the Bisol family of Prosecco fame, and in it grows the Dorona di Venezia variety, native to the Venetian Lagoon and cultivated for centuries until nearly becoming extinct after the great flood of 1966. 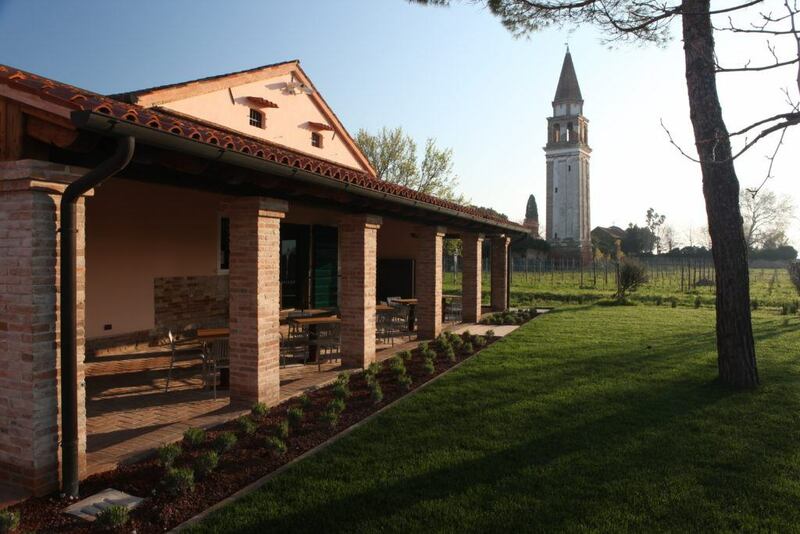 Today, from this rediscovered gem, the Bisol family produces fewer than 4000 bottles per year of Venissa. It is one of the most sought-after white wines in the world by wine enthusiasts, a unique wine with notes of salinity that recalls the lagoon and its perfumes. 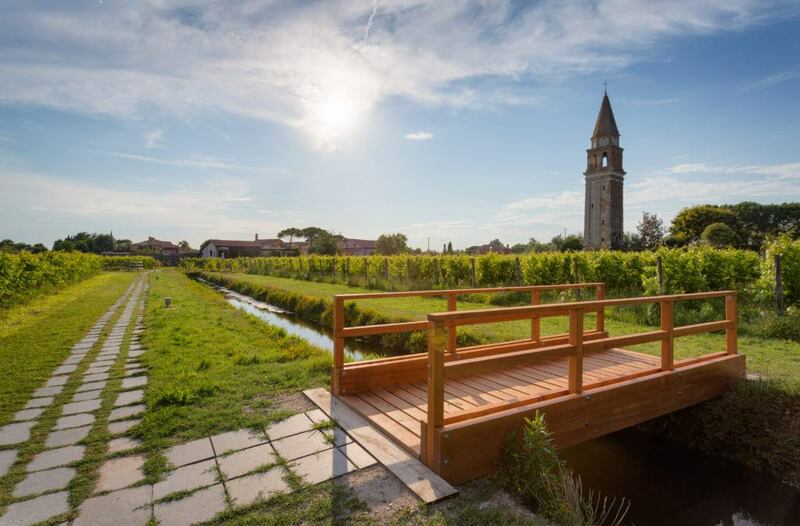 Venissa’s story began by chance and resulted in an incredible discovery: some of the very last grapevines in Venice, the final trace of a winegrowing culture that was destroyed by the flood of 1966. It is a winemaking story that goes back more than 2000 years to 1100, when vineyards could be found in Piazza San Marco, but whose ultimate destiny was to be cut down to make space for the great Venetian palazzos that the world admires today. 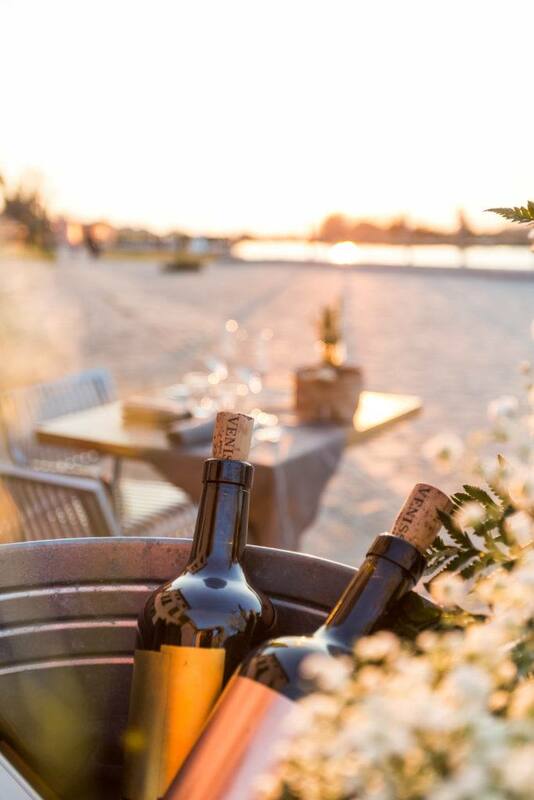 There were many islands in the Venetian Lagoon where wine was produced until fifty years ago, especially on the islands of Mazzorbo, Burano and Torcello, otherwise known as Native Venice. The Dorona di Venezia is a native, white-skinned variety that adapted well to the high waters and the particular conditions of this unique terroir. 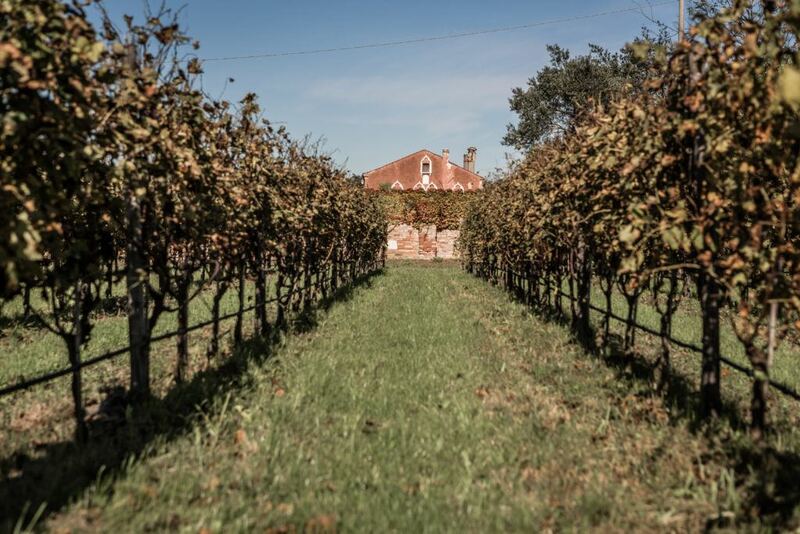 Gianluca Bisol discovered 88 vine plants in 2002 in a private garden and only remaining vineyards of Venice.